Bright Riverstones medium grade is a 50-100mm river pebble mix in a subtle blend of browns, tans, earthy tones and darker greys. 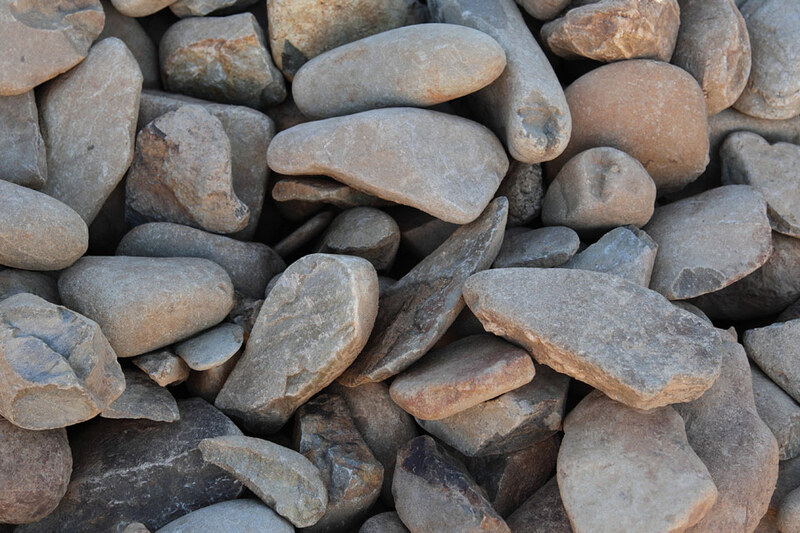 This smooth small river pebble is ideal for use in rockeries, waterways, dry river bed features and as a garden covering. Allow at least a depth of 50mm for best coverage. Can be mixed with Bright Riverstones – Small and Bright Riverstones – Ungraded for best effect.